All American Party and Tent Rentals - Party Rental and even rentals in Tyler TX, Longview Texas, Palestine TX, Athens Texas, Shreveport LA, White Oak TX. 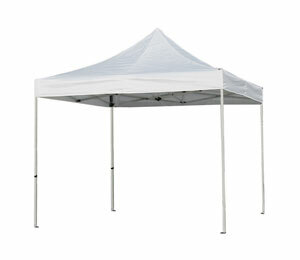 All American Party and Tent Rentals is based in Tyler TX. We have over 30 years of experience in assisting our clients in planning, delivering and setting up their rental event tents and equipment. 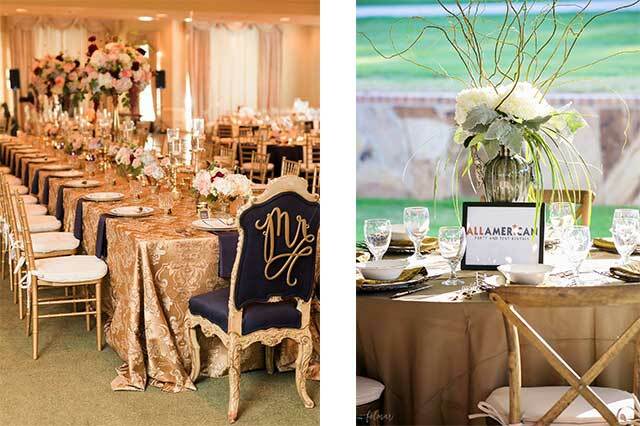 We carry a complete line of tables, linens, chairs, service pieces, wedding tents and accessories, dance floor, staging, lighting, and concession rentals and much more. 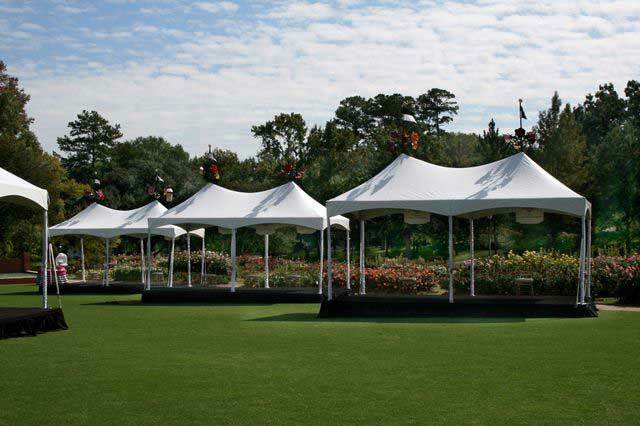 Our expanding inventory of top quality tents combined with a renowned customer service reputation ensures that your special event will be a success! Not only are we one of the largest in the North East Texas area, but our wedding tent rental prices can’t be beat. We are convienently located in Tyler TX right off Old Jacksonville Highway and the Loop 323. Our 3,600 sqft showroom is open Monday through Friday 8am to 5pm and on Saturdays from 8am to 1pm. We have a great sales team on hand to assist you with your every event need, or question. 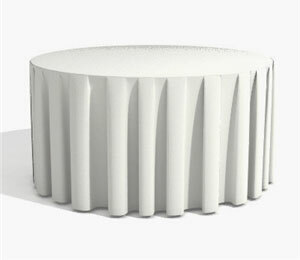 No matter whether your event is big or small, simple or complex, there’s no reason to buy something you’ll only use once. Stop by and see us at All American Party and Tent Rentals today! 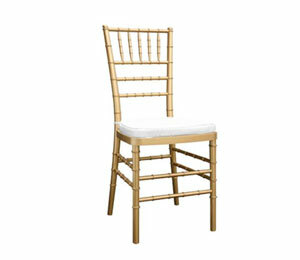 Whether you are looking for tables and chairs for your backyard picnic, a full wedding set up for hundreds of guests, a stage and podium for your business convention or a bounce house for your child’s birthday party, All American Party and Tent Rentals offers all the products that will help make your next event a success. We look forward to helping you with your next event. All American Party and Tent Rentals is passionate about your events. 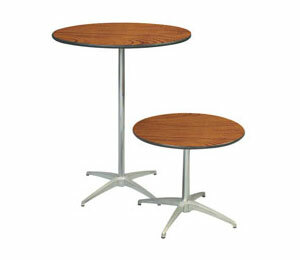 We will work with you to find just he right equipment in the quantities you’ll need. When a tent is in order, we conduct site visits and professionally install the tent in a configuration perfect for your setting. Timely delivery and pick-up services of all rental equipment are available. And in case of any unexpected situations with the rentals, we maintain an after-hours paging number. 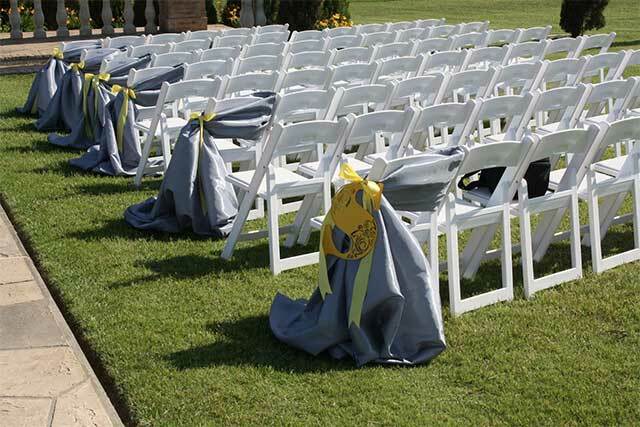 Your event should be enjoyable for you as well as your guests; event services from All American Party and Tent Rentals will give you peace of mind so you can relax and enjoy! Need some inspiration? Browse through our gallery of photos taken of our rental equipment at real events. 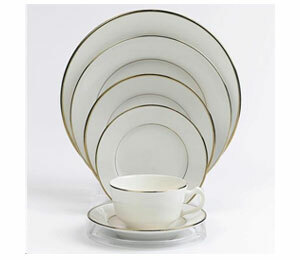 When you find something you like, we’ll be glad to help you recreate the look at your event! 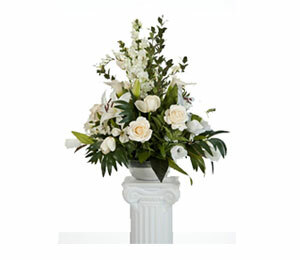 We can also start with that particular idea and expand on it to make a look that’s unique to your event.